Words matter! What we say to others can affect them in ways we will never know. 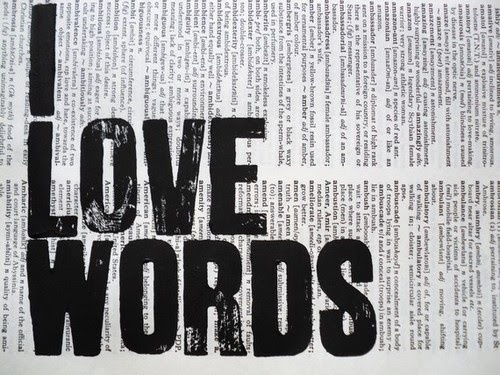 I am sad to say that I have an extremely sharp tongue at times, and once those words have been said, they can only be forgiven, not forgotten… I need to remember to say my words with love. What we say to ourselves is just as important as what we say to others. I have noticed when I think negatively, negativity sprouts up in ALL areas of my life. When I think positive thoughts, fantastic things happen! It is crazy how that works. We attract what we think! I was talking with a friend the other night and I had an epiphany.. I have been chasing a dream that really isn’t mine. I think deep down I have known this for awhile, but it became very clear to me that night. Why have I been chasing a dream that wasn’t mine? Is it because that is what I thought I was “supposed” to do? Is it because that is what everyone else is doing? Pfft! I have really never been one to follow the crowd, in fact, I have always beat to my own drum.. but somehow I got caught up in this crazy scenario. This enlightening information has set my wheels in motion. 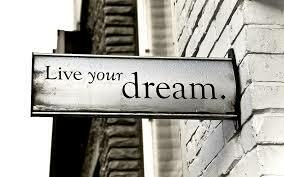 I have been creating new dreams…My Dreams…and plotting the map and steps I need to take in order to achieve them. You know what? The possibilities are endless!